With the holidays around the corner, hopeful brides-to-be are anticipating the moment when their soon-to-be-groom will “pop” the question and the wedding planning can begin. With nearly three weddings every weekend from June through October, The Little Nell’s Director of Catering, Melina Glavas, is forever looking for new ideas/trends to make her bride’s vision a reality. I just returned from an incredible trip to beautiful Palm Beach where I attended the luxury wedding summit Engage!10 at the Breakers Hotel. This event is the brain child of Rebecca Grinnals and Katheryn Arce of Engaging Concepts. Engage! is a constant of ideas and inspiration from around the country and includes the best in talent, including: Bryan Rafanelli, Mindy Weiss, Marcy Blum, Sylvia Weinstock, Randy Fenoli, Carley Roney and Darcy Miller. Magazines for Inspiration. 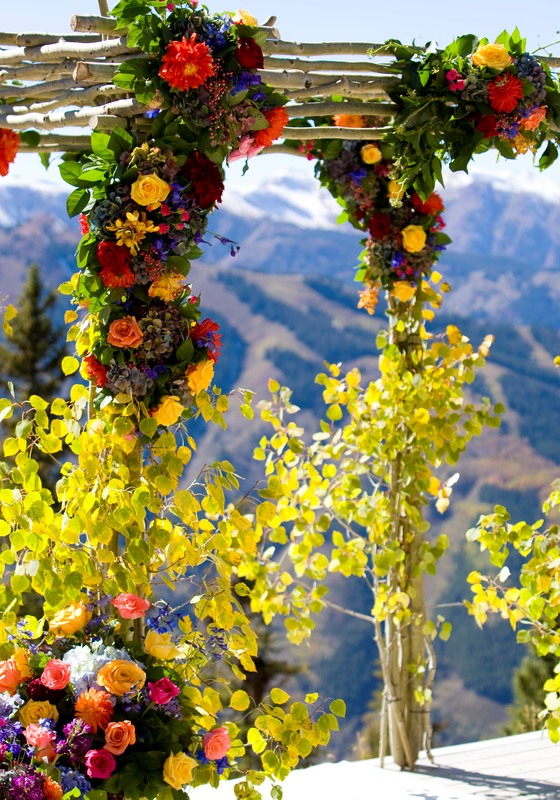 Celebrity wedding planner Mindy Weiss suggests using home design magazines to inspire new and exciting ideas for event decor. Mindy indicated that European magazines always have the most innovative designs. The after party is the party! Create a cigar lounge, a jazz club or have a DJ for continued dancing for your after party. 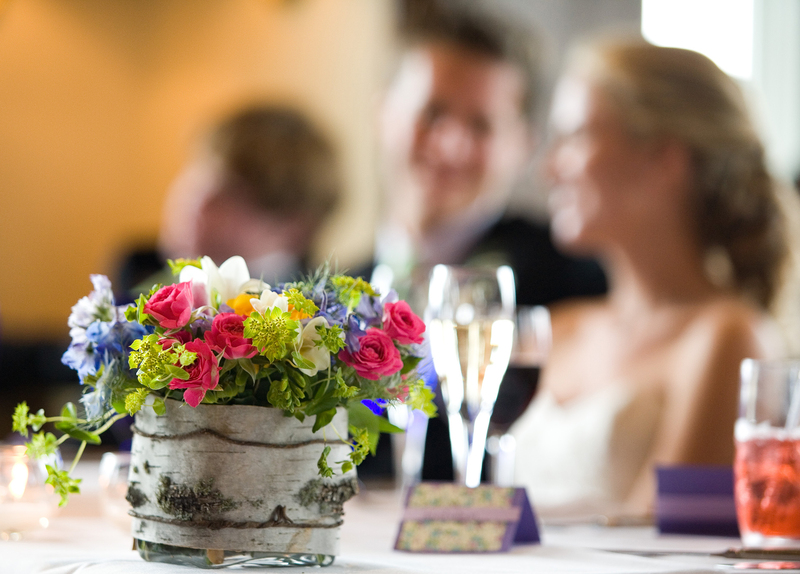 Re-use floral and décor elements from the wedding at the after party for cost savings. Pass fun food like sliders, mini ice cream sandwiches or mini cones of Ajax Truffle Fries for a late night snack. Let Them Eat Cake. The classic wedding cake is back! 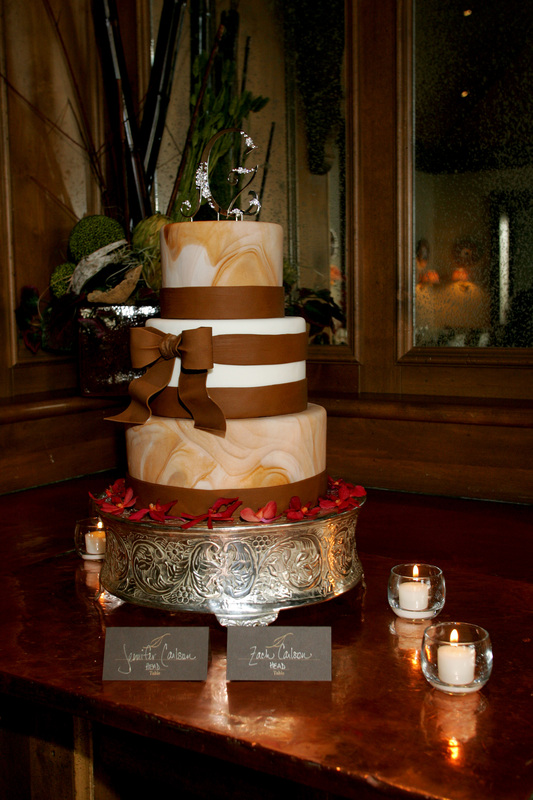 Forget those cupcakes and candy stations – go for the big traditional cake! A Signature Touch. Enhance your event with a signature bar. Tequila is fun and a great way to get a party started. Incorporate different types of tequila and unique and beautiful bottles. Wedding Away. 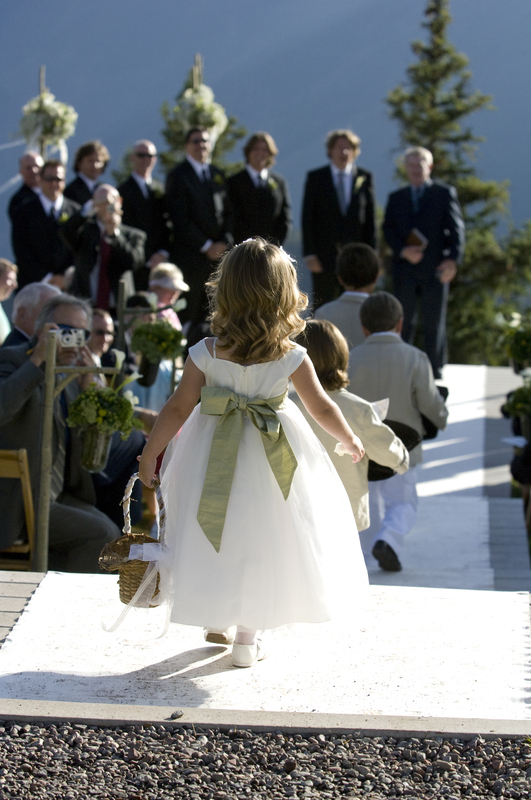 Destination weddings are more popular than ever. 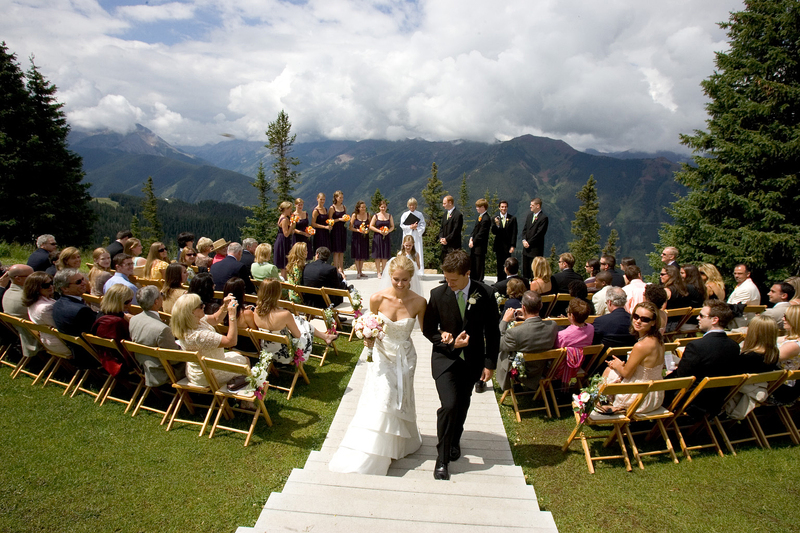 Unique destinations such as Aspen are ideal for couples who are looking for a way keep the guest list down and plan a wonderful weekend of activities and events for family and friends to enjoy before the big day. The Story of You. Look at the planning of this event as the story of you. The location, the dress, the invite, the flowers, the menu and the entertainment all need to represent you as a couple. Don’t worry if Aunt Dana is allergic to chocolate, go for the chocolate if it’s what you both want!! Check out this video clip from Engage!10 and you may be inspired, too! Coming Soon! 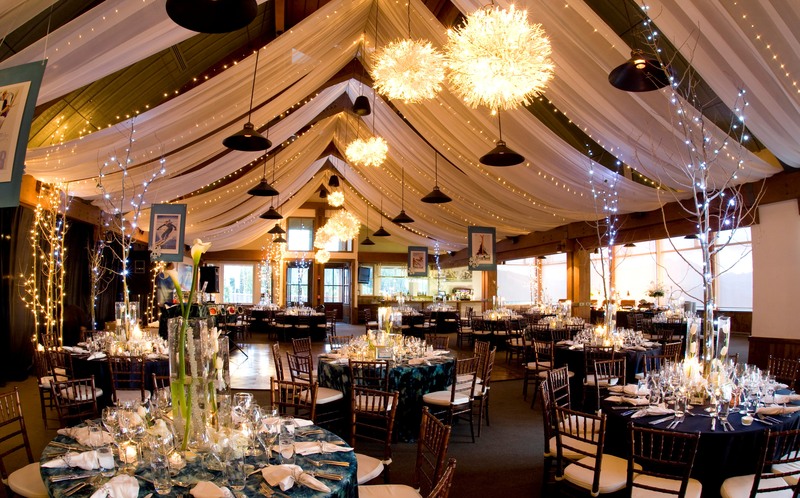 ~ More great wedding tips and exciting ideas for holiday parties from Melina.